January 4th, 2019 begin the New Years with new players, as the regular kids were busy. The new kids take the opportunity and show their skills and took over the first and second places. However, the next Friday beginner Tournament on January 25th ( LAST FRIDAY OF THE MONTH) might have a Clash between the new champs and the Regular Champs. Please attend and sign up at 8:00 PM, FREE of charge, everyone are welcome, everyone has medals and gifts. 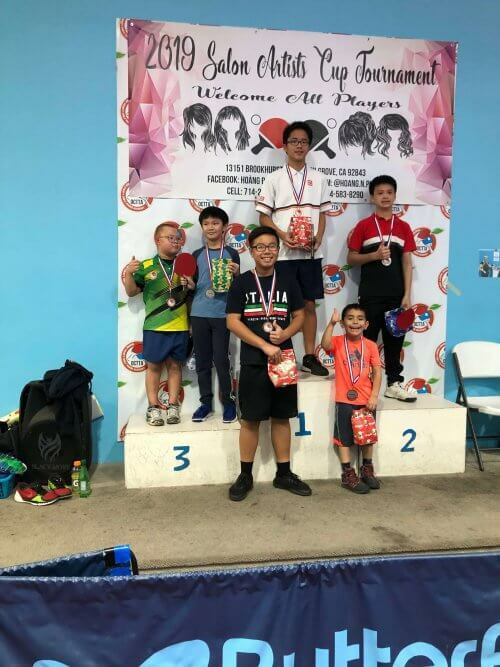 No Replies to "BEGINNER KIDS TOURNAMENT CROWNED NEW CHAMPIONS"